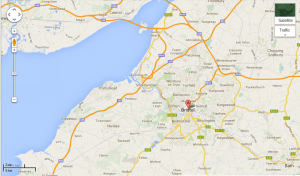 Junkaway provides rubbish collection, house clearance and junk collection services for all parts of Bristol and Beyond. Rubbish collection, House clearance, Garden clearance, Office clearance, Commercial Waste removal. If your location is in this map and you have Junk to clear, we are at your service. 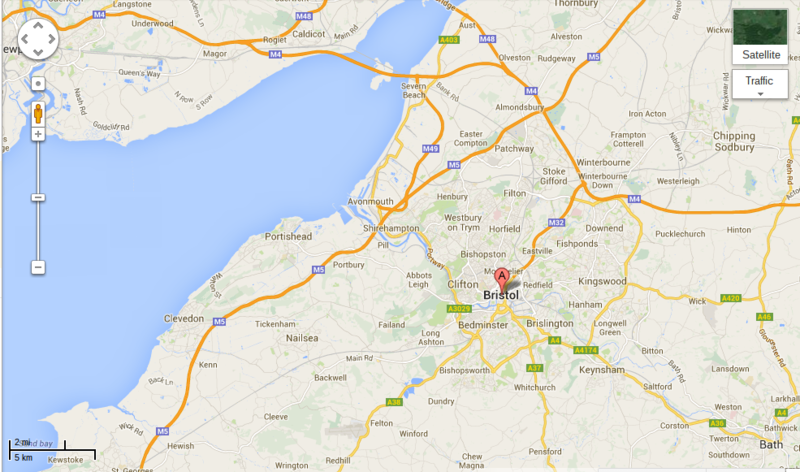 Our rubbish clearance coverage extends to Almondsbury, Thornbury, Yate and Chipping Sodbury, Marshfield, Bath, Peasedown St John, Midsummer Norton, Blagdon, Cheddar, Chew Magna, Langford, Congresbury, Weston-Super-Mare, Porstishead, Nailsea, Clevedon, Backwell, Across the Severn to Chepstow and Newport. If you have a very large quantity of Junk that needs to be cleared we would consider going further afield.